Looking for your destiny? Join us for discussions on Discover Your God Given Gifts bible study and find out more about God and your gifting. 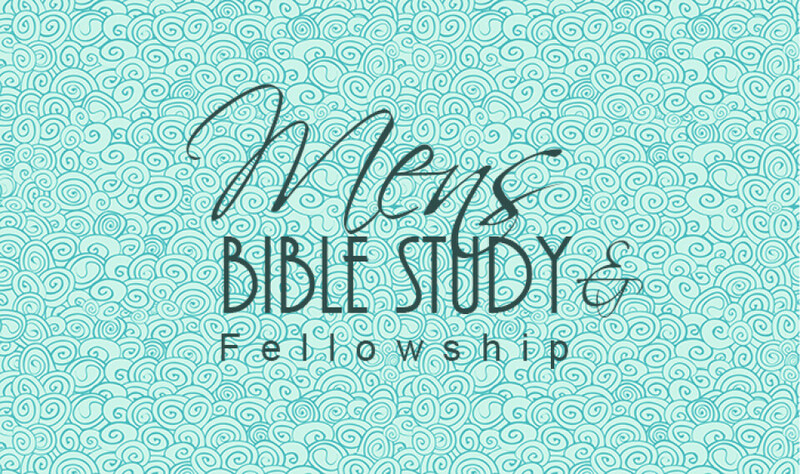 This bible study will help bring insight to why people are lead to certain careers. Come expecting a great fellowship and teaching. Hot coffee, tea, snacks and fellowship!